Join us for A Dozen Degrees of Diversity!! You won’t want to miss this! We are proud to bring you, the photographers of New Zealand and beyond; an incredible line up for NZIPP Ilford InFocus Twenty 18! Speakers: Sue Bryce, Gee Greenslade, Steve Scalone, Athena Carey, Cassandra English, Nick Ghionis, Karen Alsop, Mark Gee, Stephan Bollinger, Patina Photography, Emil Bilinski and Suzanne Masefield! With more to be released. 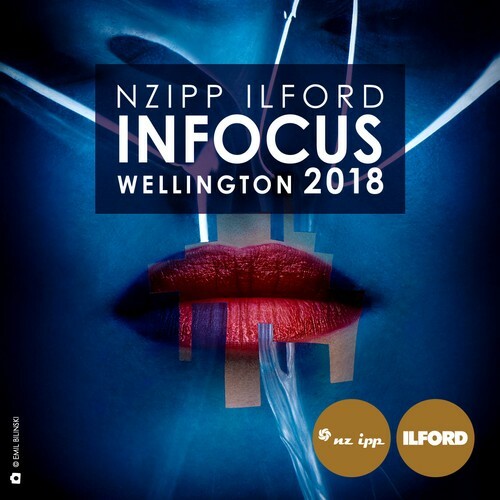 Come and be part of the photography community and thrive in the inspiration, education, connections and partying at NZIPP Ilford InFocus Conference 8th and 9th July at Shed 6, Queens Wharf, Wellington, New Zealand. NZIPP membership is not a requirement for attendance, but a love of photography sure is. Hosted by the NZIPP. All welcome, Book today!